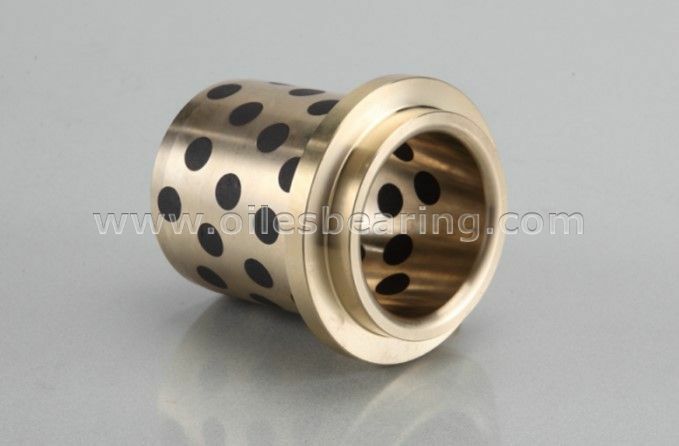 JDB-20 Solid bronze bearing is a standard item of our company. 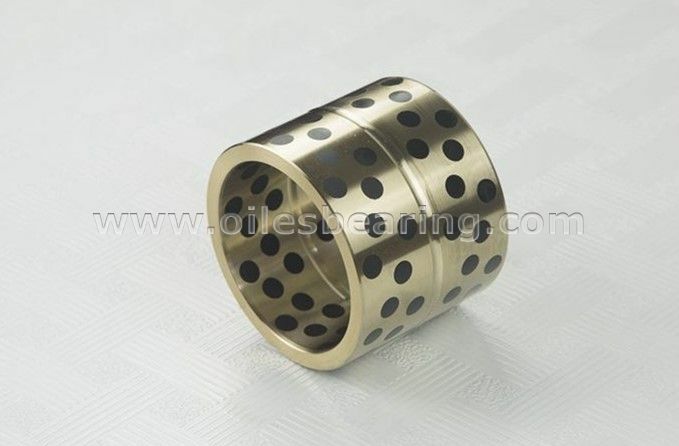 This type self-lubricating bearing is also called solid metal bearing,graphite plugged bearing,solid lubricating bearing,guide bushes,cast bronze bushing, #500 oilless bearing,oiles flange bearing and solid sliding bearing. 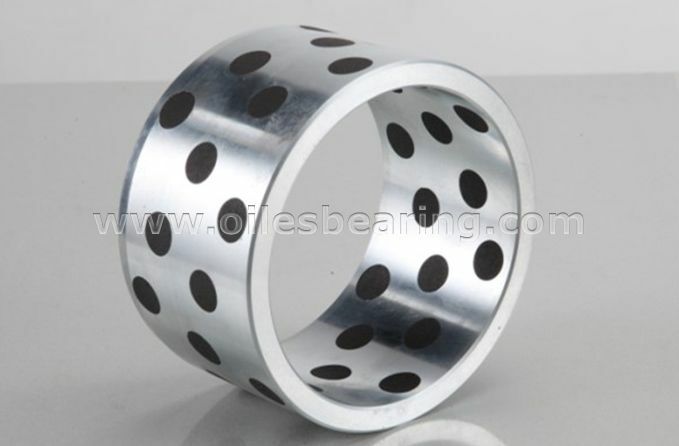 Material: CuSn6Zn6Pb3 + graphite or MOS2. 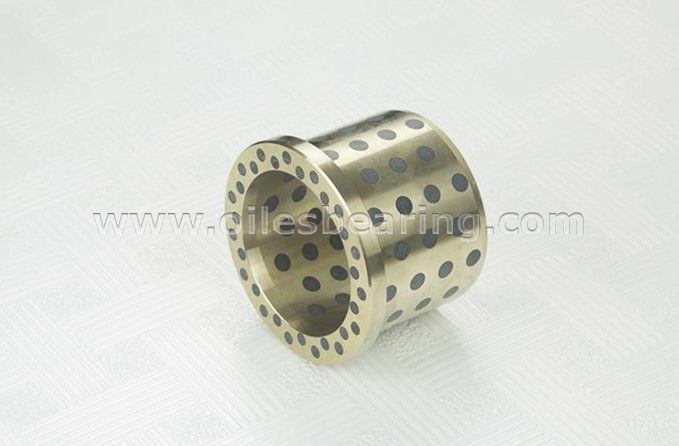 ● Special material such as CuZn5Sn5Pb5, CuSn10Pb10 or CuSn12 can be made based on your requirement. 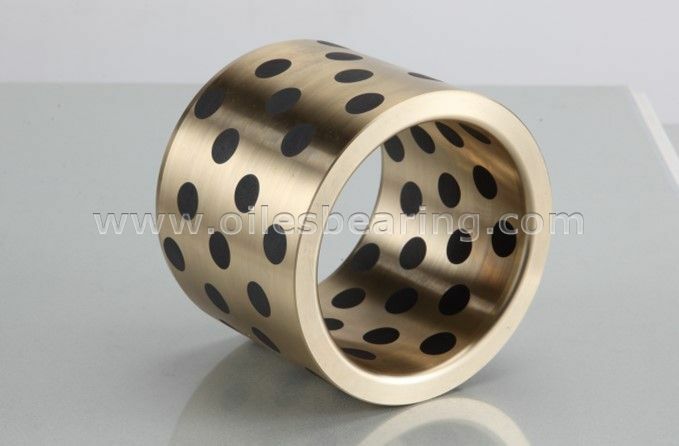 JDB-20 solid bronze bearing is widely used in fire place door, convey way of the baking furnace, rubber machinery, light industrial machinery, machine tool industry and etc.